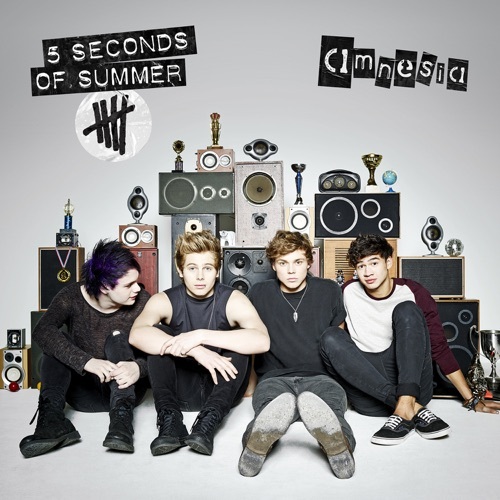 5 Seconds Of Summer biography, albums, wiki, concerts and stats - Musicazon! 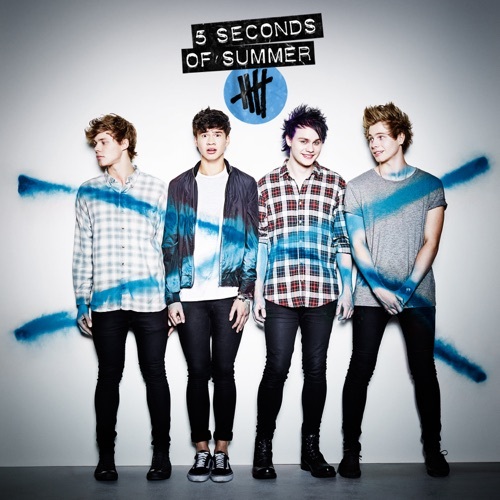 5 Seconds of Summer (also known as 5SOS) are a 4-piece Australian pop rock/pop punk band. 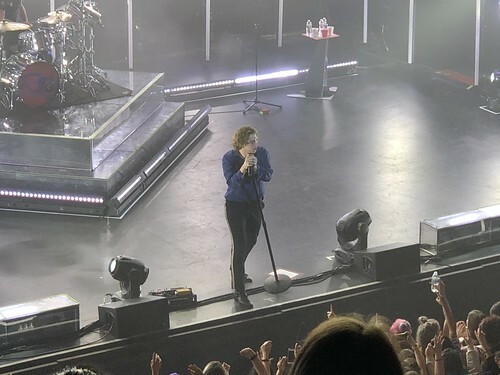 Formed in Sydney, New South Wales, Australia in 2011, the band consists of Luke Hemmings (lead vocals, guitar), Michael Clifford (guitar, vocals), Calum Hood (bass guitar, vocals) and Ashton Irwin (drums, vocals). The group were originally YouTube celebrities, posting videos of themselves covering songs from various artists in 2011. 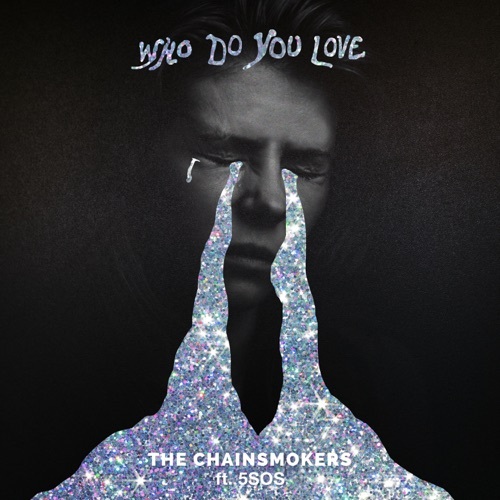 From there, they gained a small following in 2012 after posting a series of cover versions of popular songs onto YouTube . 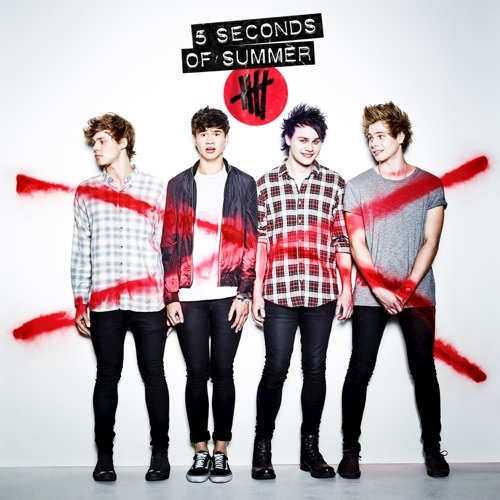 Do you love 5 Seconds Of Summer? Please write something! 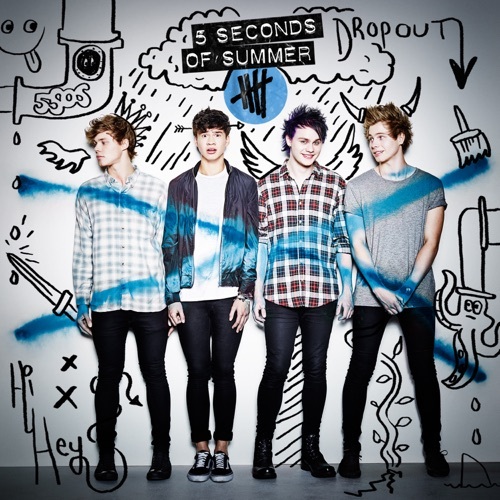 Sounds Good Feels Good (B-Sides and Rarities.. 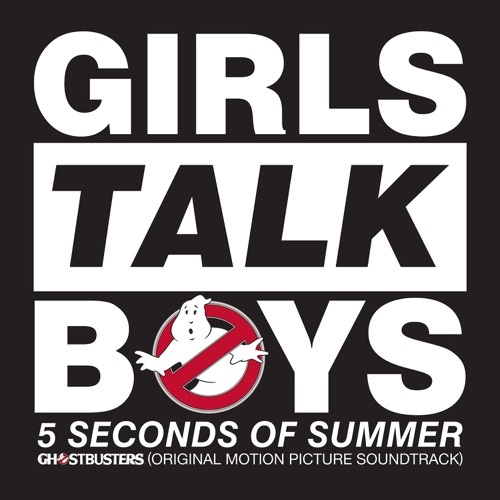 Girls Talk Boys (Stafford Brothers Remix) [F..
Who is 5 Seconds Of Summer? 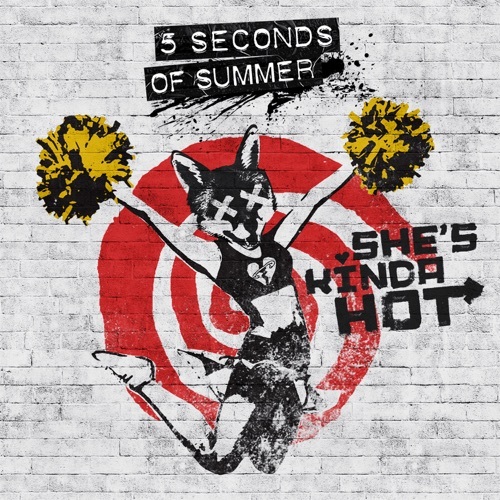 5 Seconds of Summer, often shortened to 5SOS, are an Australian pop rock band from Sydney, New South Wales, formed in 2011. 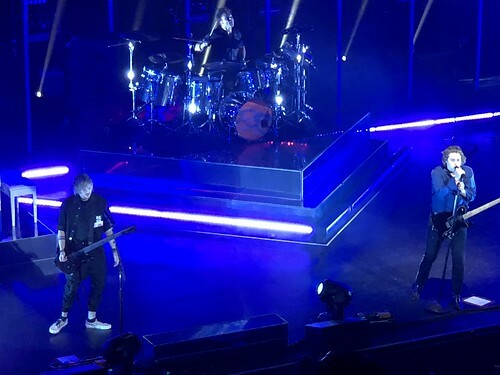 The group consists of lead vocalist and rhythm guitarist Luke Hemmings, lead guitarist Michael Clifford, bassist Calum Hood, and drummer Ashton Irwin. They were originally YouTube celebrities, posting videos of themselves covering songs from various artists during 2011 and early 2012. They rose to international fame while touring with English-Irish band One Direction on their Take Me Home Tour. 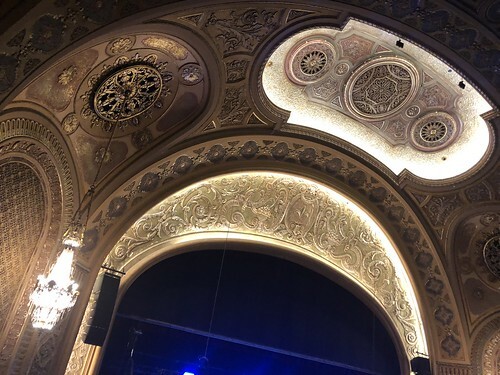 They have since released three studio albums and headlined three world tours. 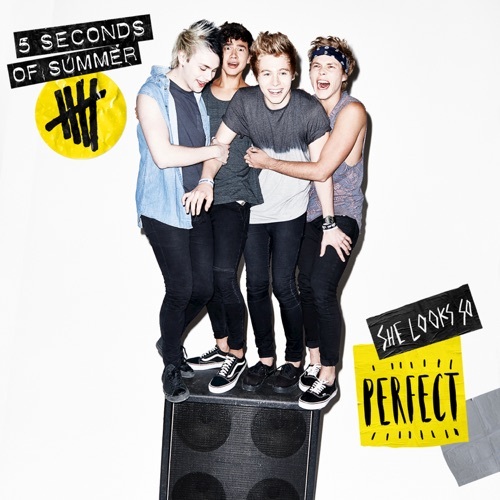 In early 2014, the band released "She Looks So Perfect" as their debut single, which topped the charts in Australia, New Zealand, Ireland and the United Kingdom. 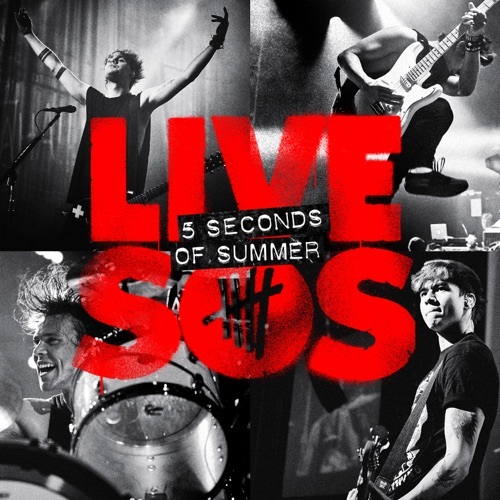 Their self-titled debut album was released on June 2014, peaking at number one in 11 countries, and was followed by a live album titled LiveSOS. 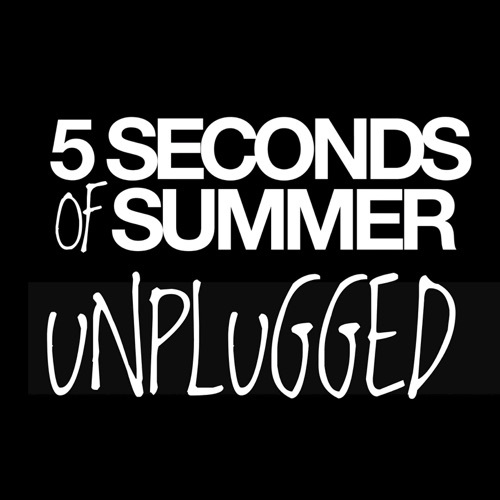 They went on their first headlining tour Rock Out with Your Socks Out Tour to support the album. 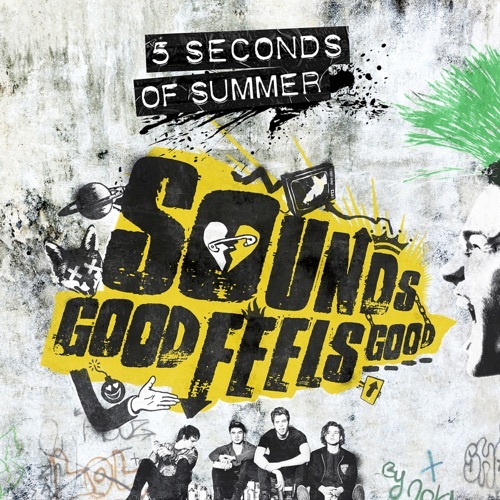 The band released their second album Sounds Good Feels Good in October 2015, topping the charts in 8 countries, and was followed by a live documentary DVD called How Did We End Up Here. They went on the Sounds Live Feels Live World Tour to support the album. 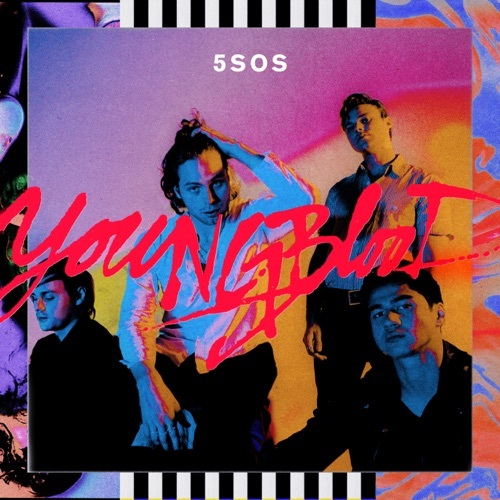 In December 2016, the band announced the release of their B-sides and rarities under the title This Is Everything We Ever Said to celebrate their band's fifth anniversary.The band released their third album Youngblood on 15 June 2018. It became their third number one album in their home country. 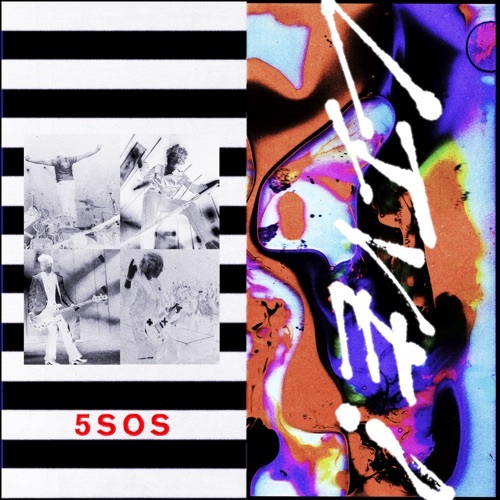 In the US, 5 Seconds of Summer became the first Australian act to achieve three chart-toppers on the Billboard 200 chart. 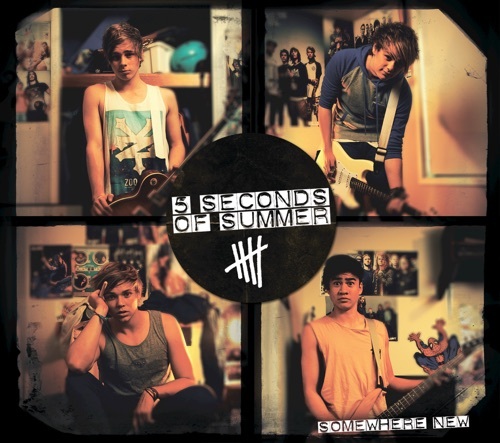 They also became the first band (not vocal) to have their first three full-length albums debut at the top in the US. 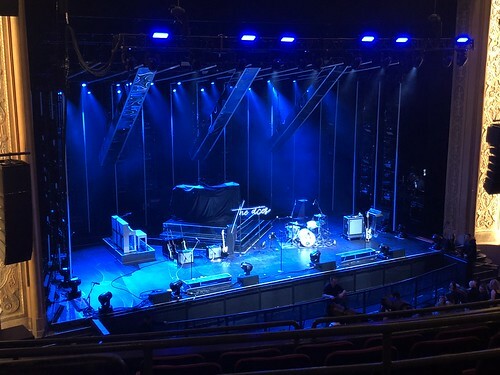 They went on the Meet You There Tour to support the album. 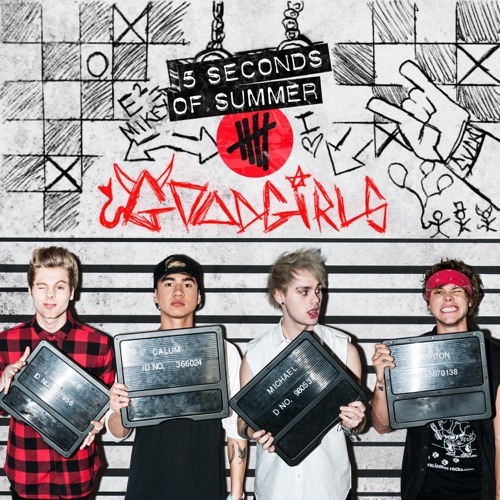 ..
5 Seconds Of Summer concert, tickets & tour dates updating..